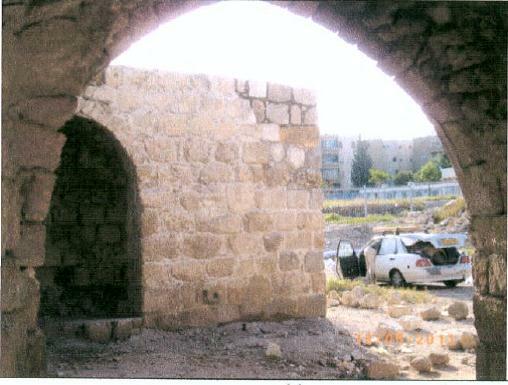 The Lod Community Archaeology Program, co-directed by Yuval Gadot of Tel Aviv University and Hebrew Union College and Taufic Dea'dle, brings Arab and Jewish residents closer to the history of Lod as it raises awareness of the importance of preserving the city's heritage; strengthens relationships of residents to the town by creating an enhanced sense of belonging; and involves Jewish and Arab students in joint initiatives that encourage dialogue and coexistence. 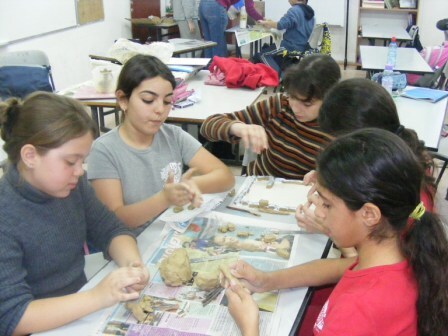 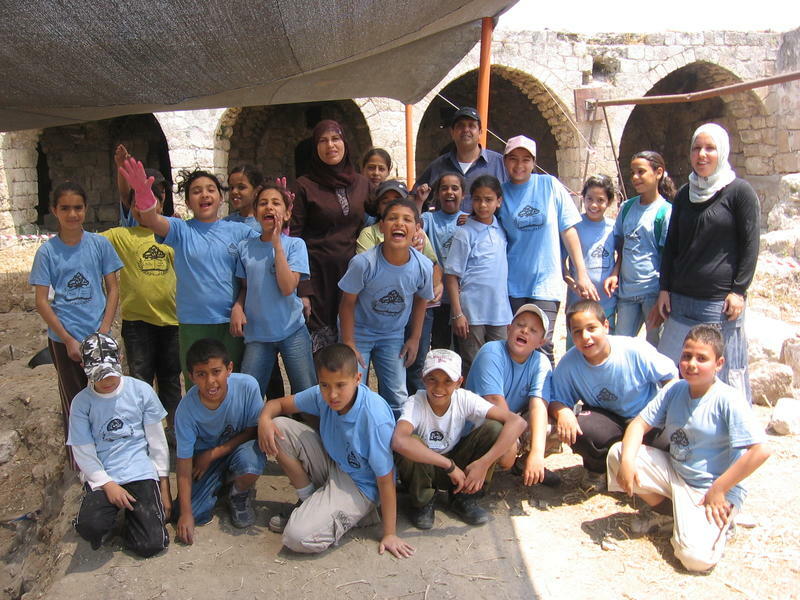 Archaeologists at Lod, Israel discuss their innovative outreach program that combines archaeology with environmental education. 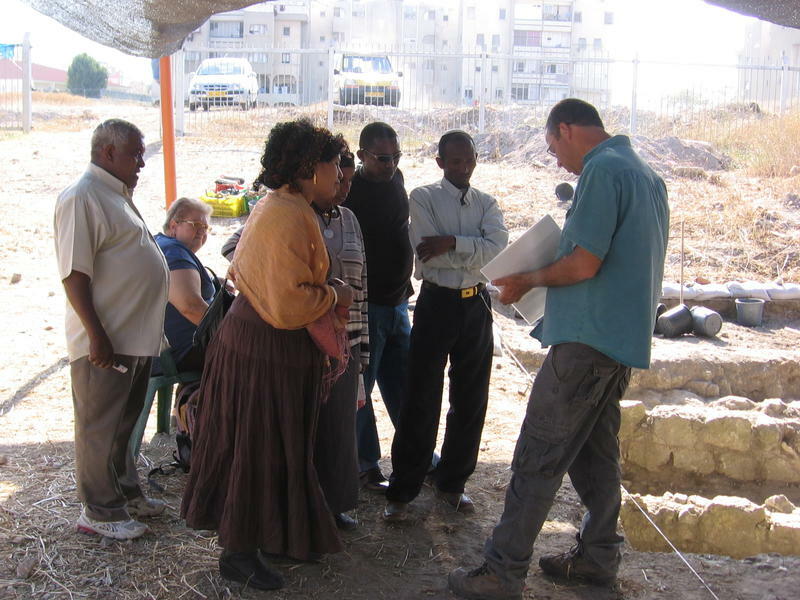 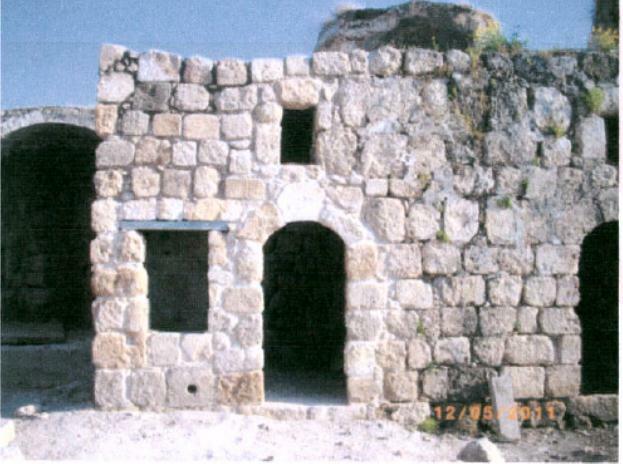 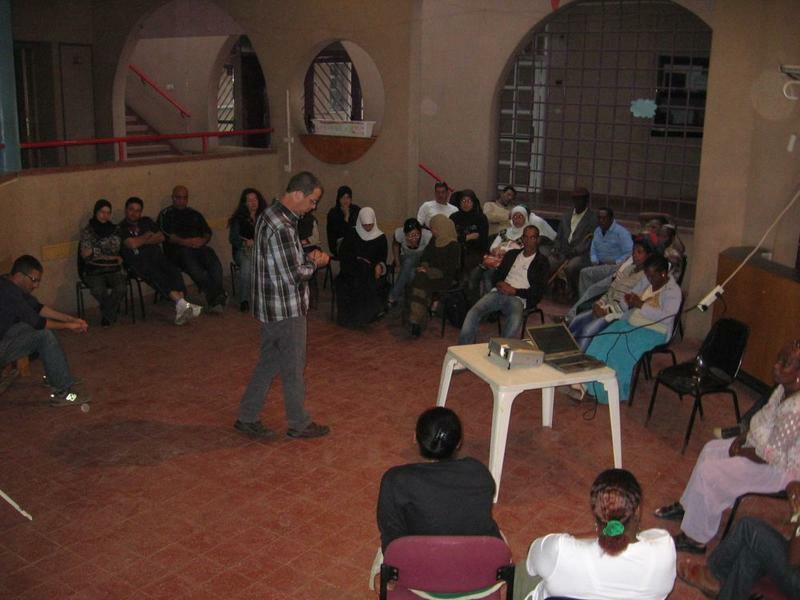 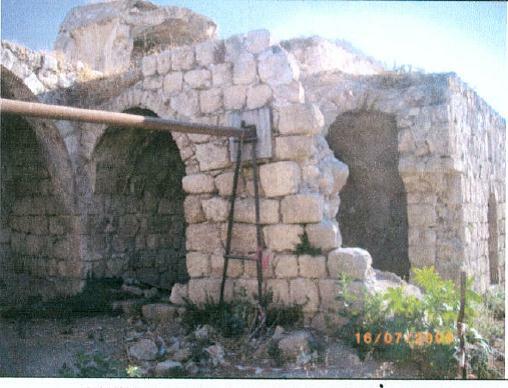 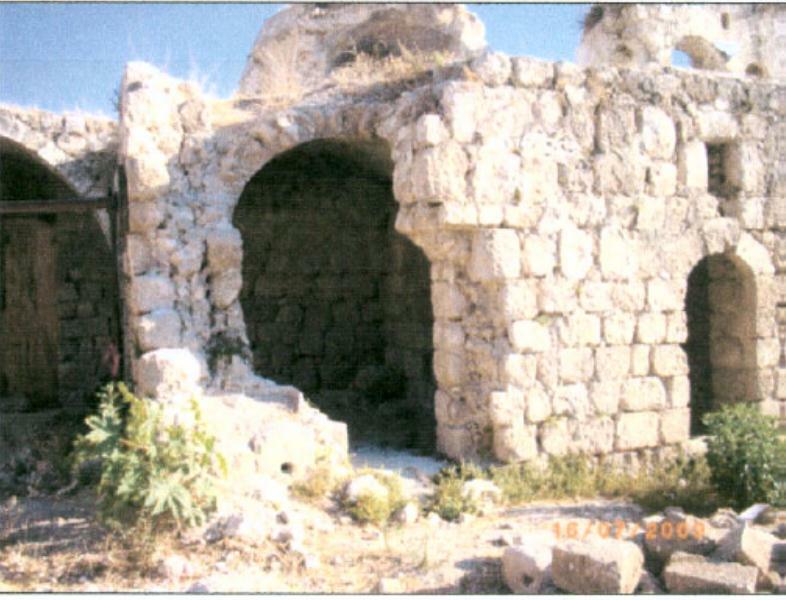 The recent Site Preservation Grant recipients at Lod, Israel give an overview of their community archaeology program. 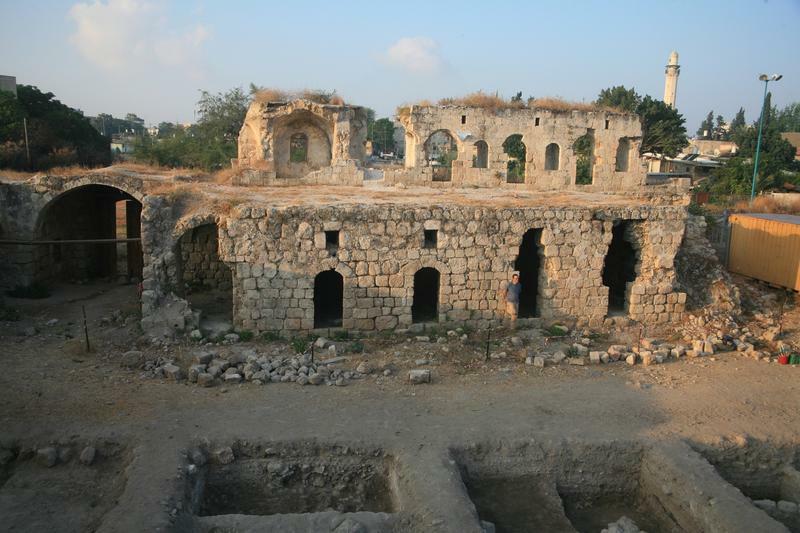 The AIA awards a Site Preservation grant to the Lod Community Archaeology Program.